Whether you've started 2018 in the right way or not, you'll be able to set yourself up for a wonderful year if you know where to turn for the best auto insurance in Cary. Here at Carter Glass Insurance, you'll find not just the right-fitting auto insurance needed to keep you safe in the New Year, but you'll also find the highest quality service from professional insurance agents that care about helping our clients. Whether you're looking to save more money on your auto insurance or perhaps you're just looking to enjoy great protection at the best price and with the best possible service, we at Carter Glass Insurance are the right people to talk to about your specific auto insurance needs. We'll help you get the right insurance at the right price, and when you're a client of ours, you can also expect to get the help you need when you need it. 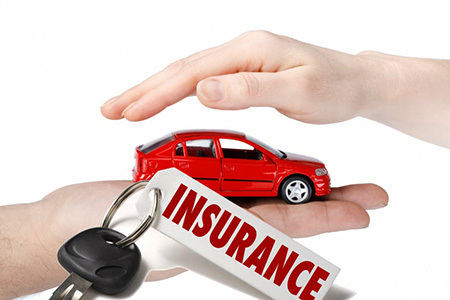 Choose the best auto insurance in Cary for a better year. You can learn more about the auto insurance we proudly offer along with the range of other insurance we have available when you browse through our Carter Glass Insurance website, http://carterglassinsurance.com. If you have any questions about the insurance we proudly offer or you're interested in a free insurance quote, then just give us a call today or you can use the easy form found on our website.